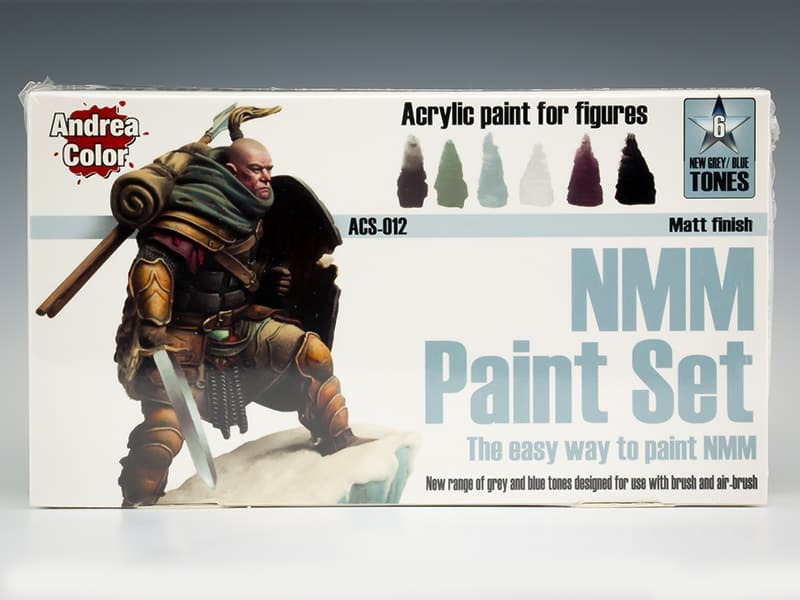 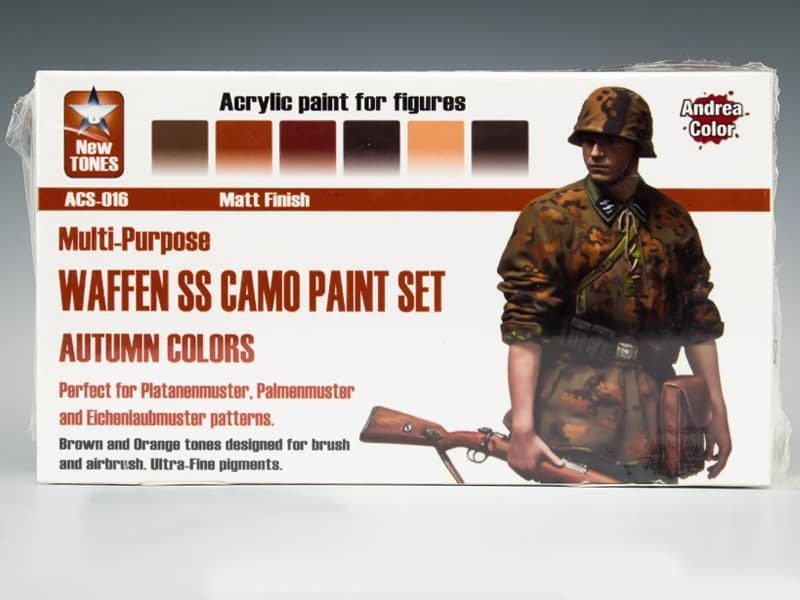 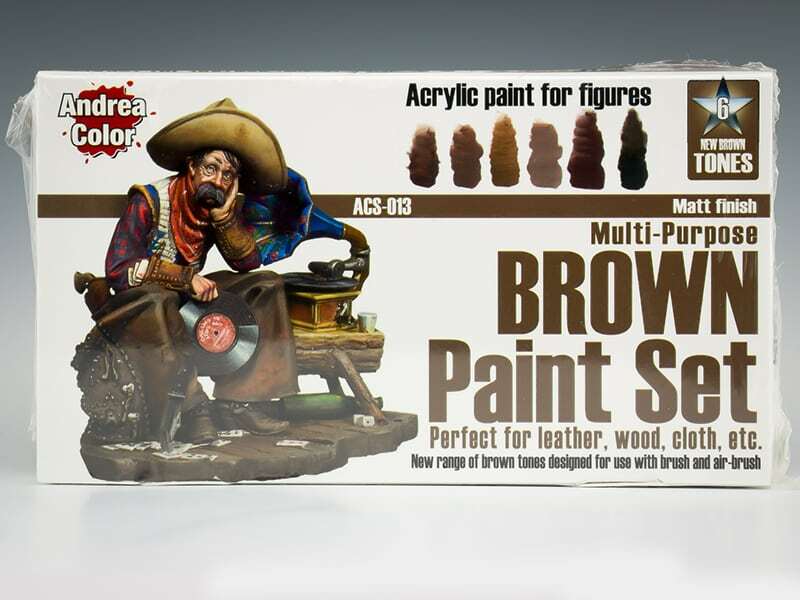 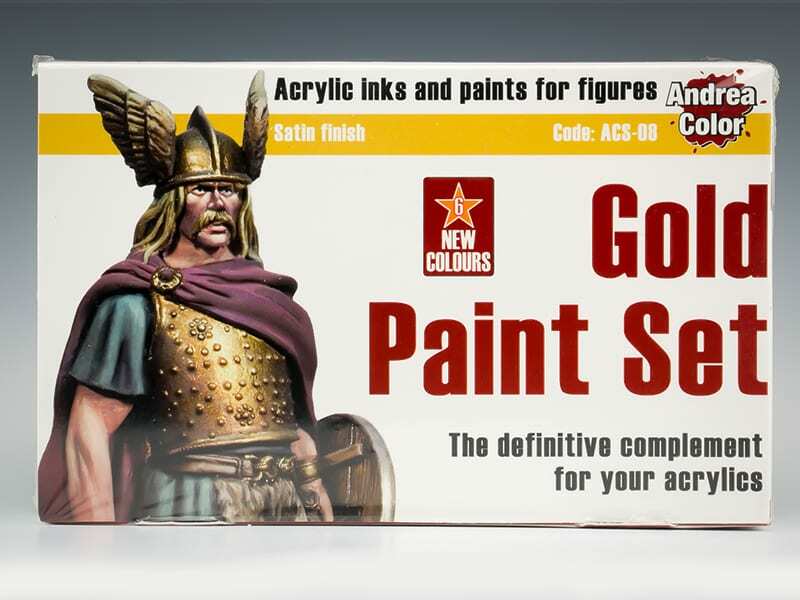 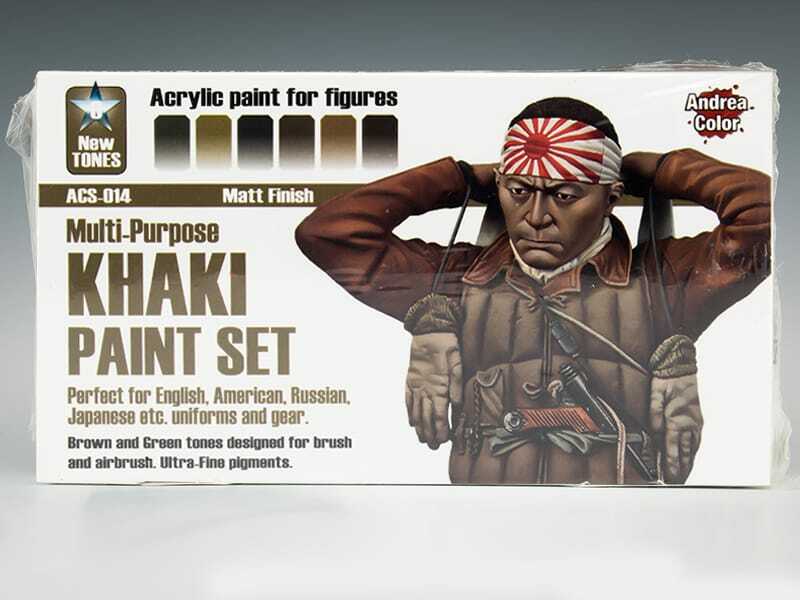 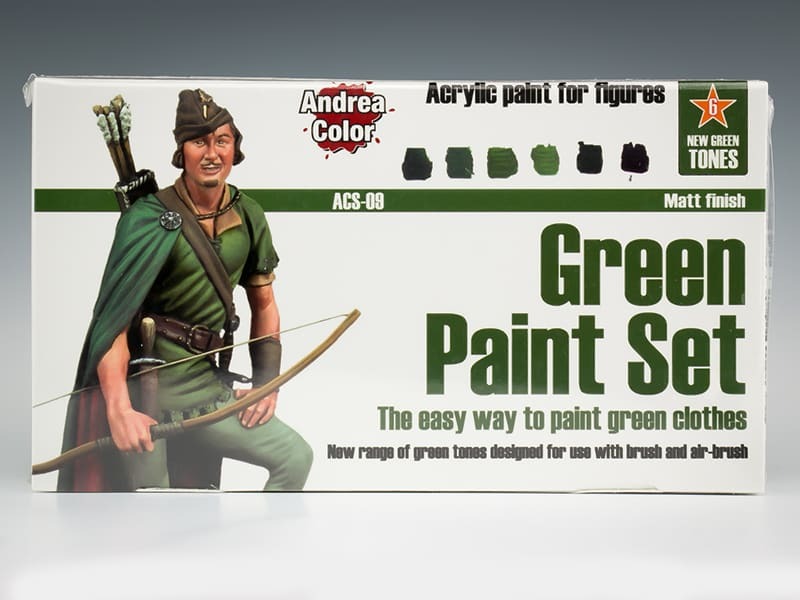 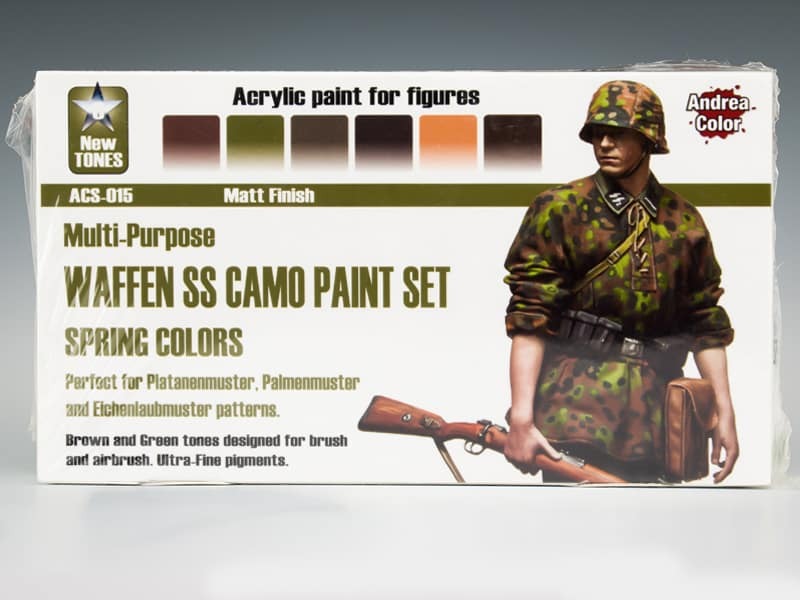 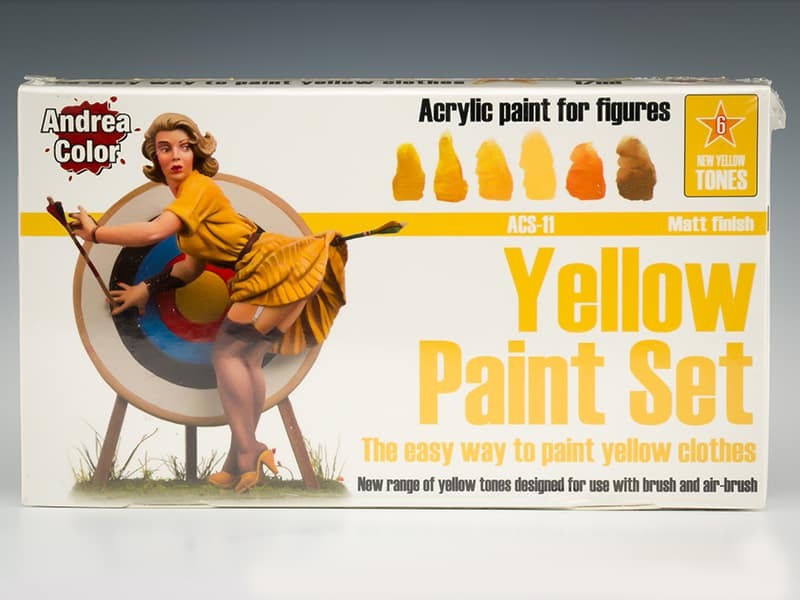 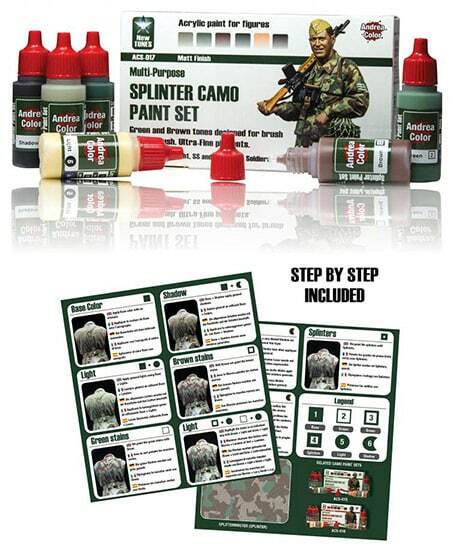 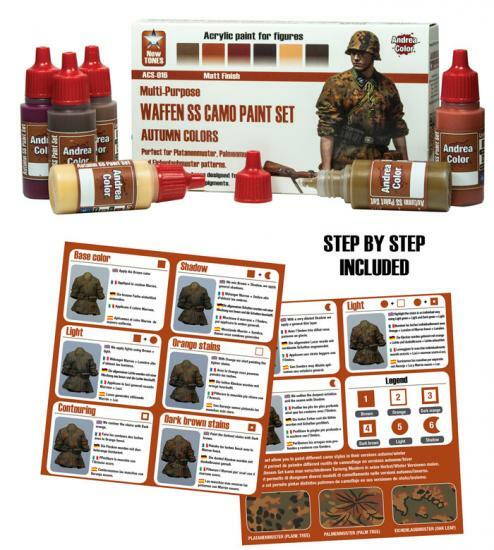 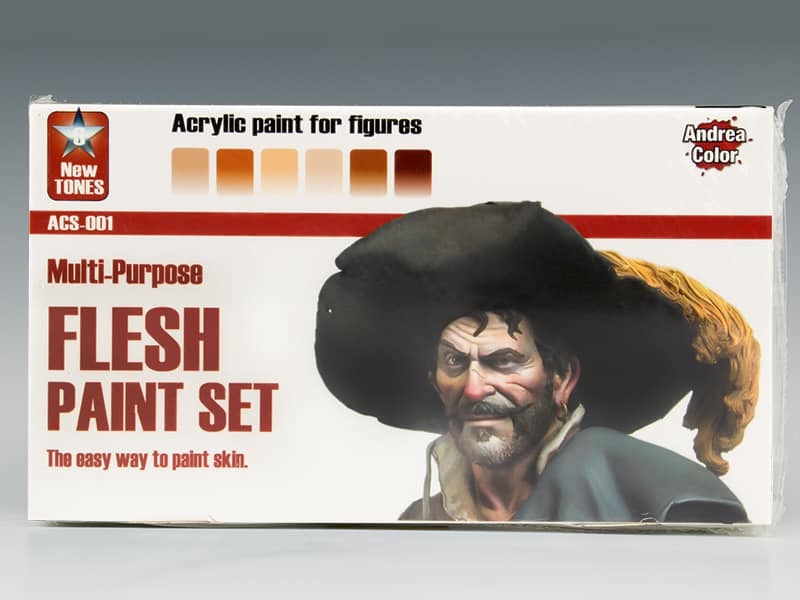 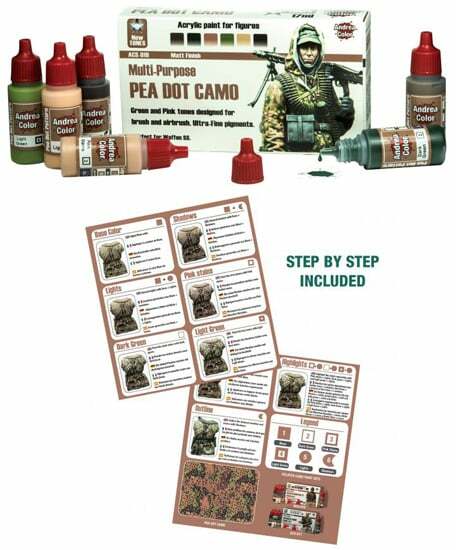 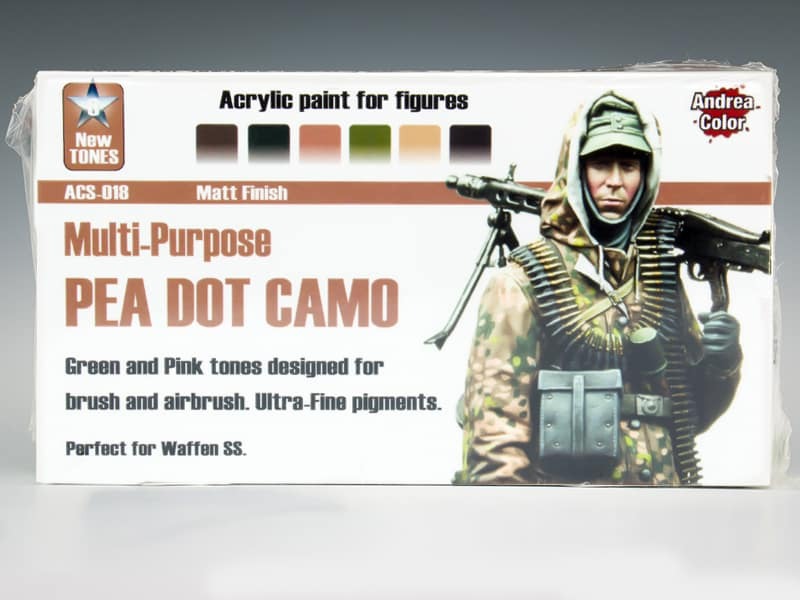 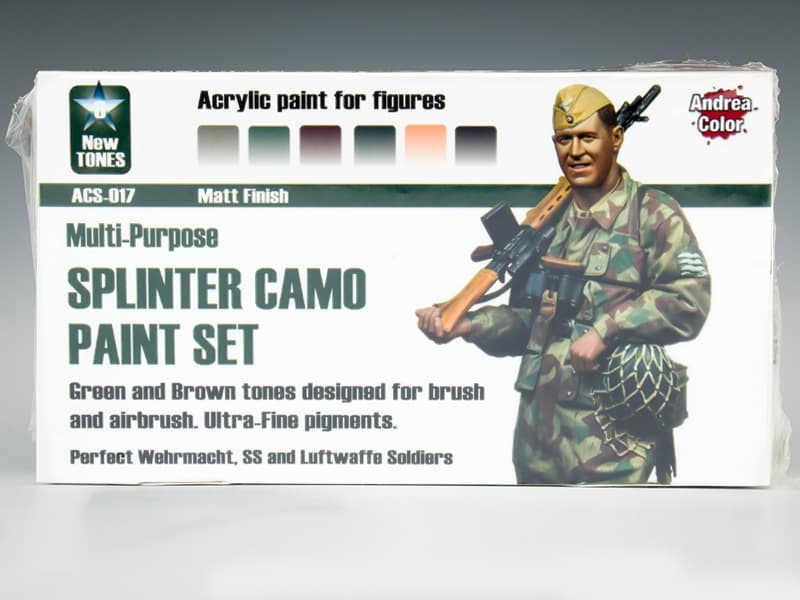 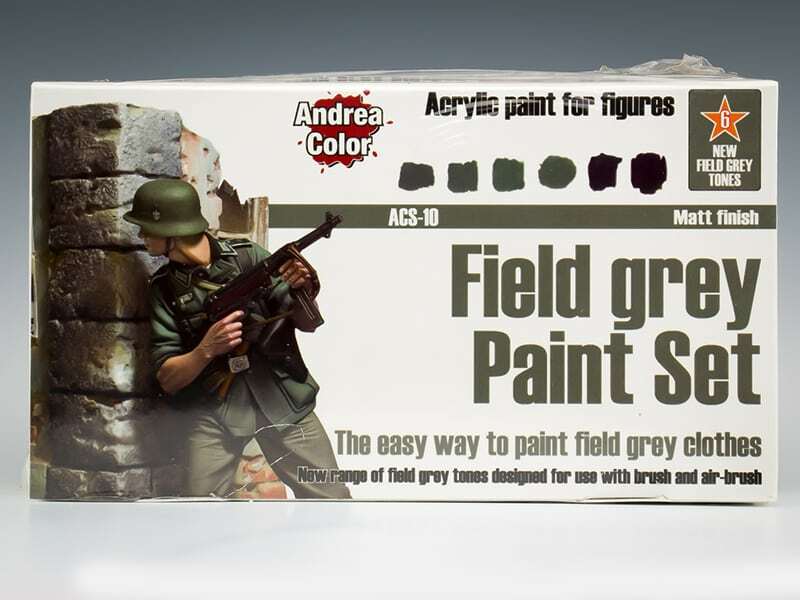 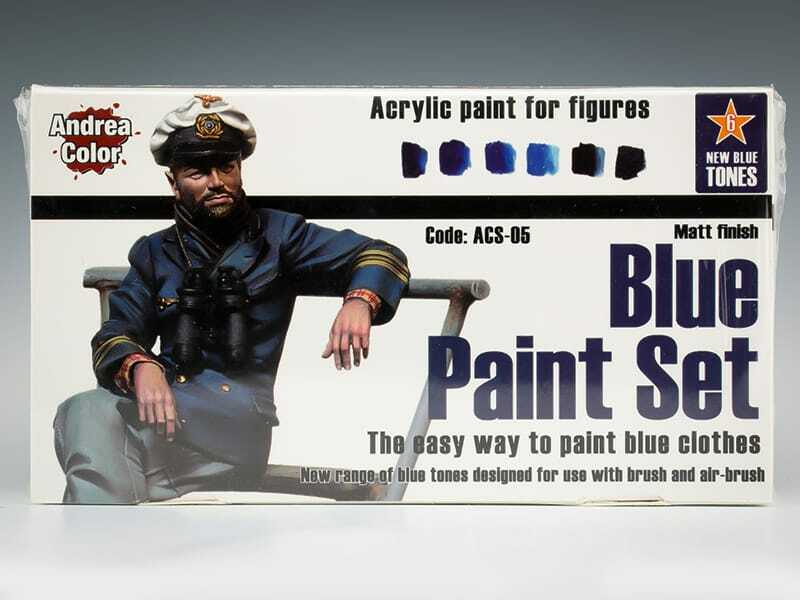 Andrea Paint Sets are an excellent choice for the novice or experienced miniature painter wanting to expand their colour palette. 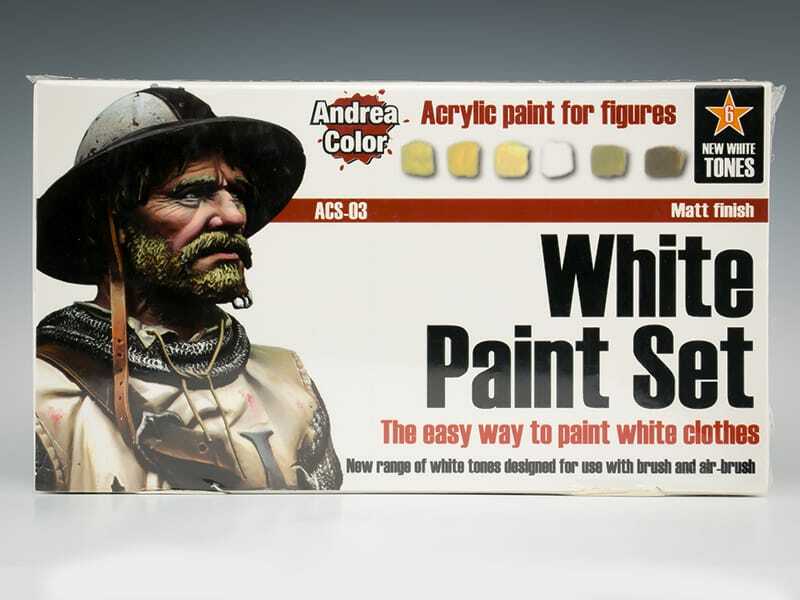 Each Andrea Color set contains six individual 17ml. 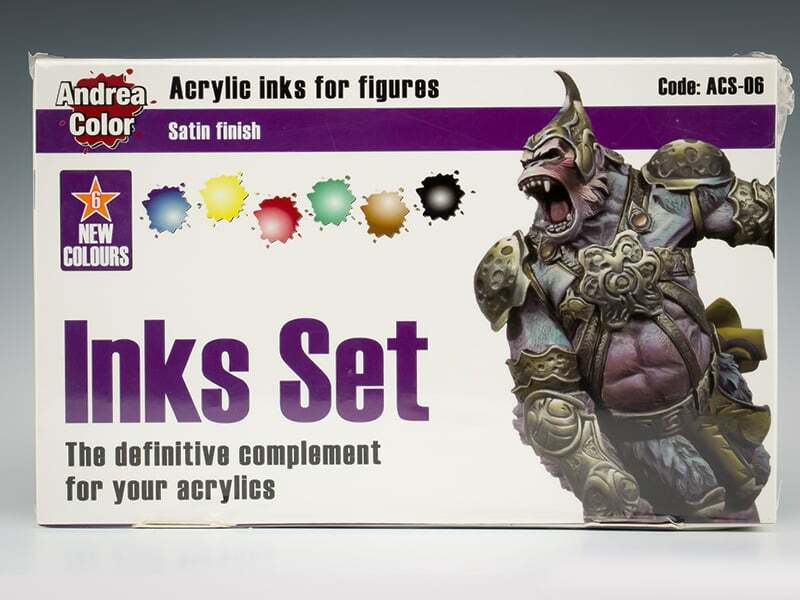 dropper bottles of paint/ink. 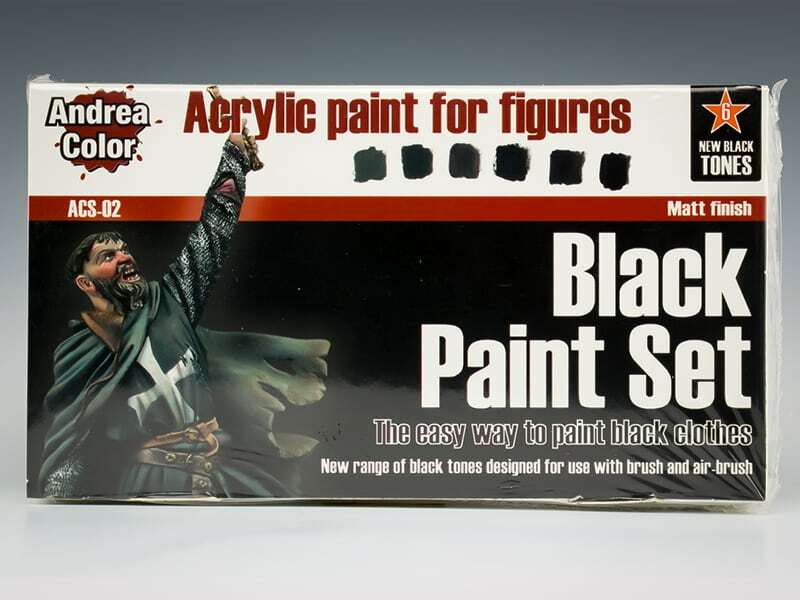 Also included, step by step instructions that show how to use the different tones of colour effectively. 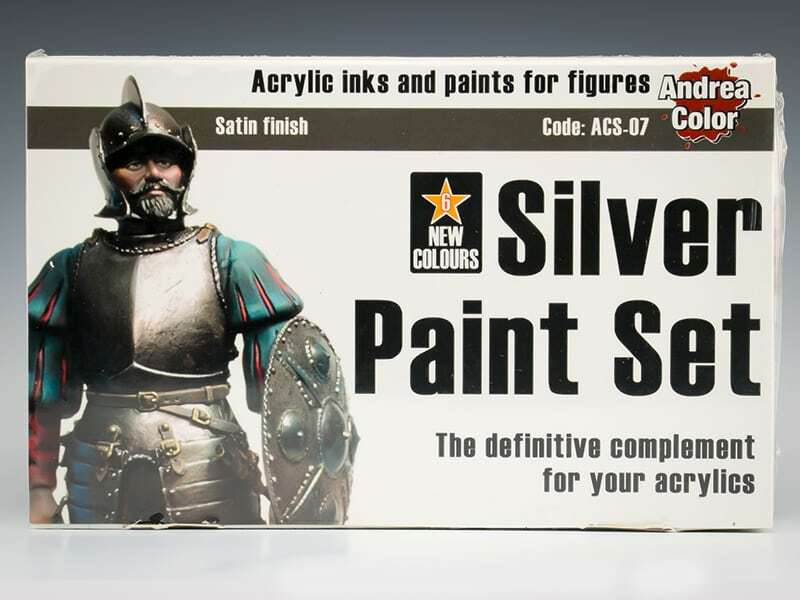 As a result of the high pigment content, the paints dry to a beautiful flat matt finish.